A well presented two bedroomed end town house situated in the popular town of syston making an ideal investment purchase being sold with sitting tenant currently paying £550pcm. The property is accessed by a paved walkway with a mature front garden into the entrance porch. The spacious lounge offers a light and airy feel - a perfect space to sit and relax. 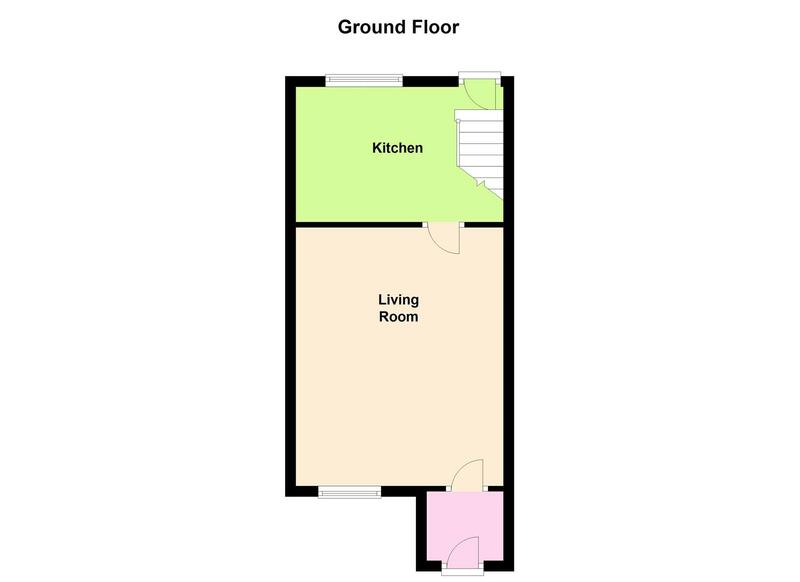 The kitchen has a range of wall and base units, with oven, fridge freezer and washing machine space. There is a double glazed window to the rear of the property and upvc door, in a second porch that gives access to the rear garden. 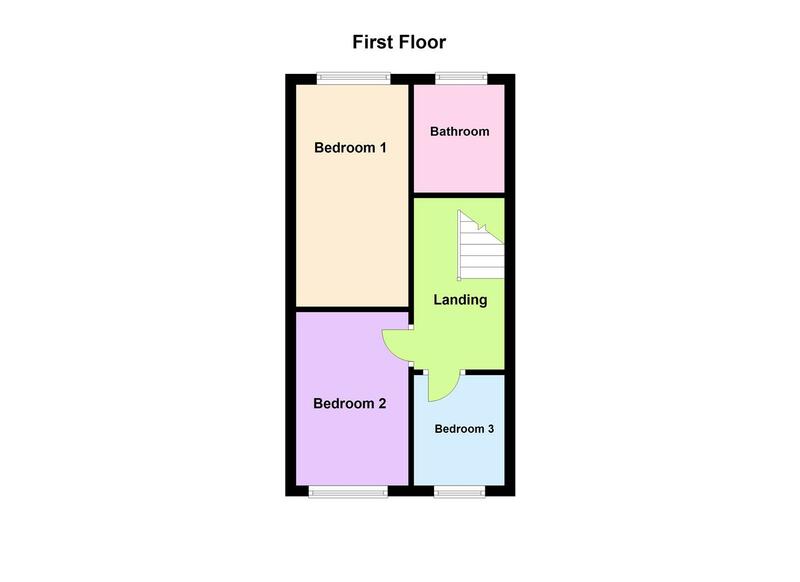 To the first floor there are the two double bedrooms, both of which having double glazed windows. The shower room consists of corner shower cubicle,wash hand basin and WC with a double glazed window to the rear. To the outside, the property has a low maintenance yet mature rear garden which has patio area with the remainder laid to lawn with a fenced perimeter.